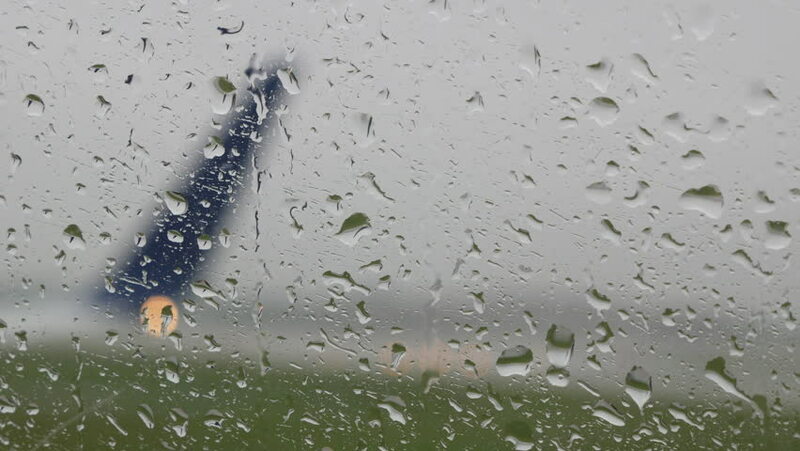 View of rain drops on aircraft window in after landing in rainy weather. hd00:05Interior vehicle point of view footage while driving in the rain in a rural area of France. Focus on the windscreen. hd00:12Rain drops on the glass in the spring afternoon, in the background passing cars.Close up of a window with rain drops falling down.Focus on rain drops. hd00:21A rainy day seen from the inside of a car. hd00:16Rain drops on the glass in the spring afternoon, in the background passing cars.Close up of a window with rain drops falling down.Focus on rain drops.